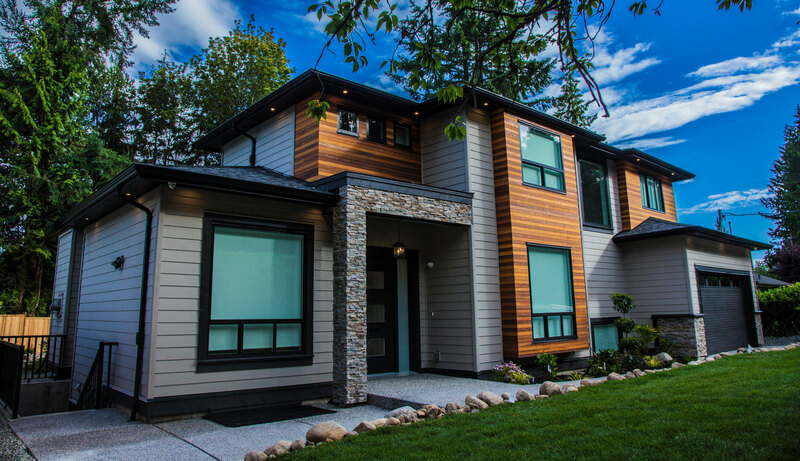 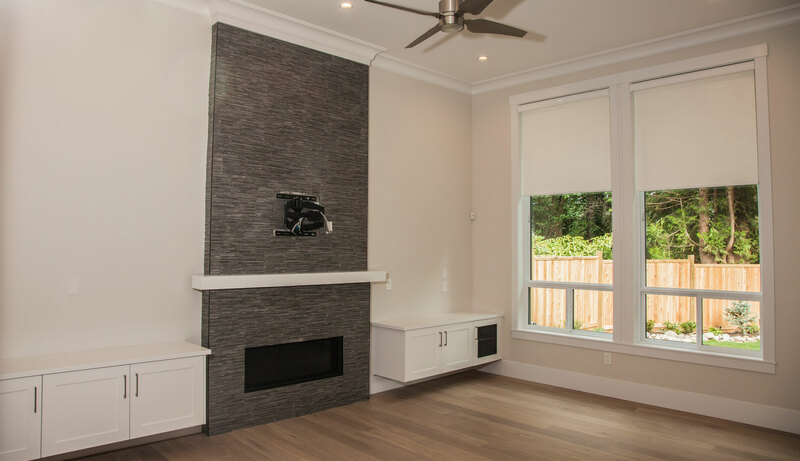 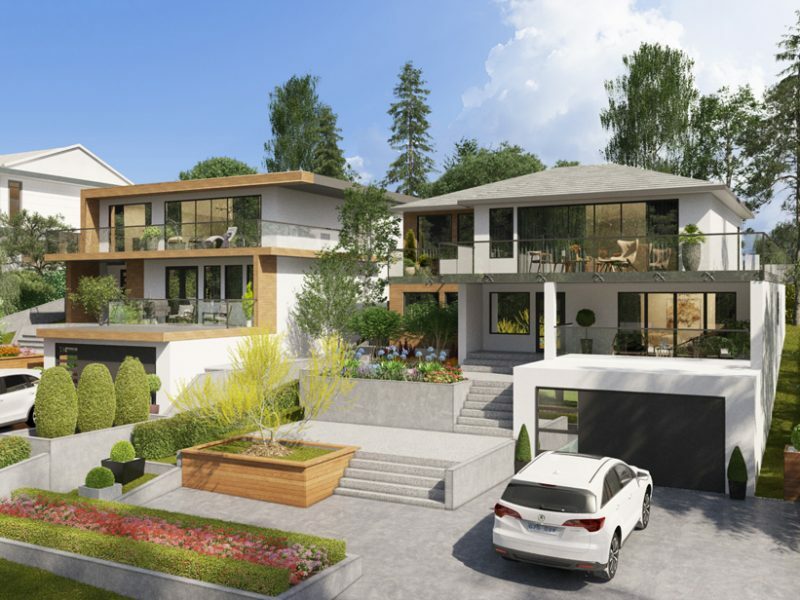 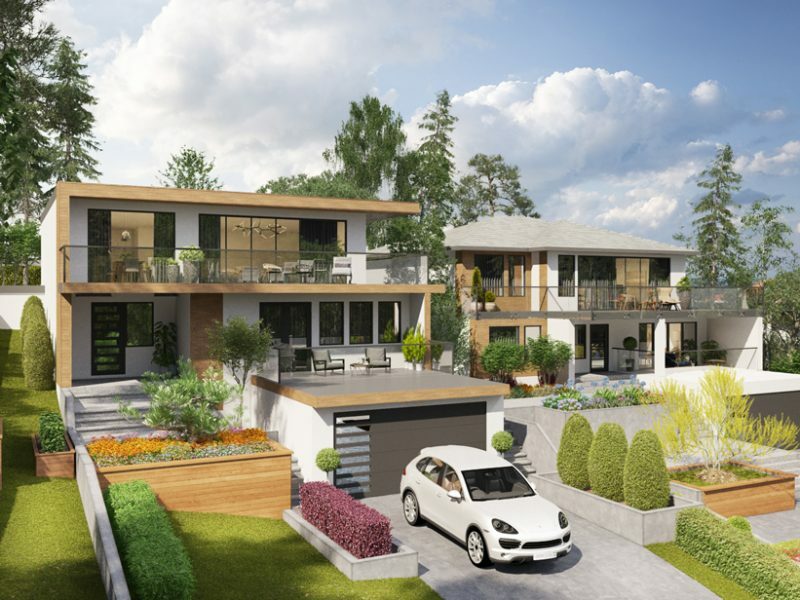 A custom-built, modern contemporary home located in North Vancouver’s vibrant Westlynn neighbourhood. 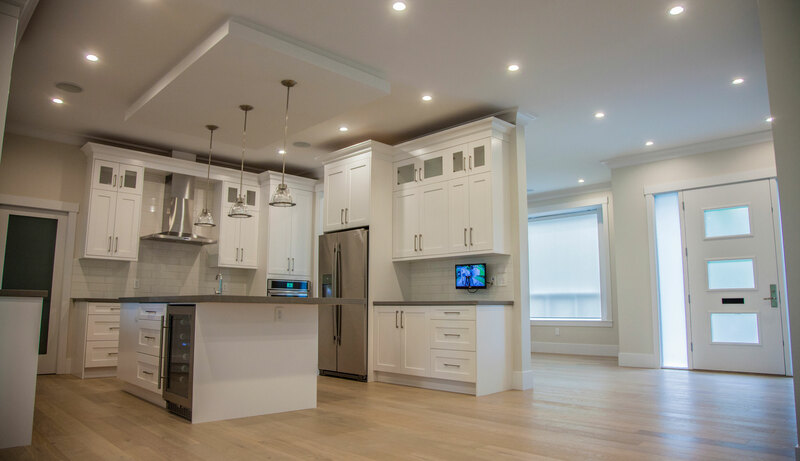 This open concept home features functional floor plans with a spacious kitchen, generous sized bedrooms and a two-bed legal suite. 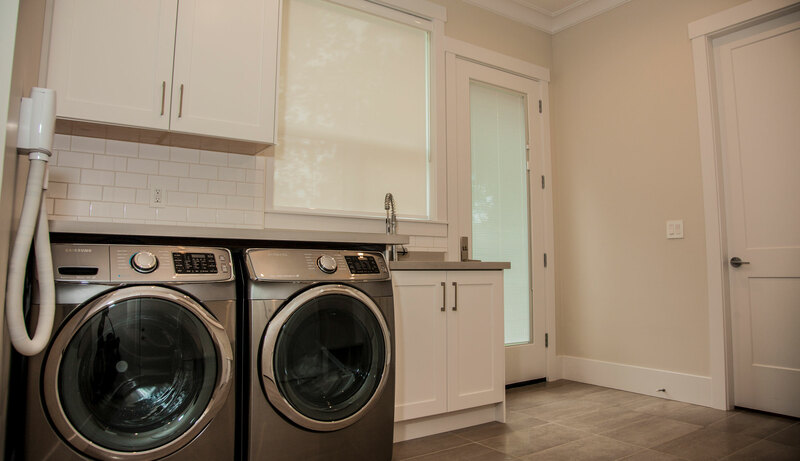 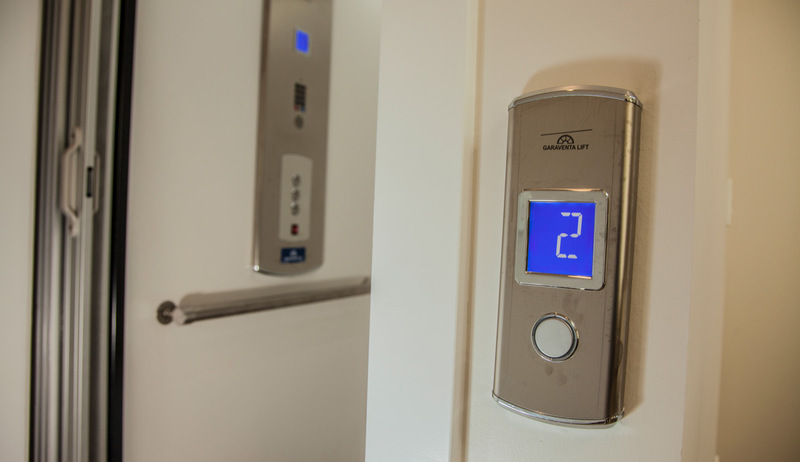 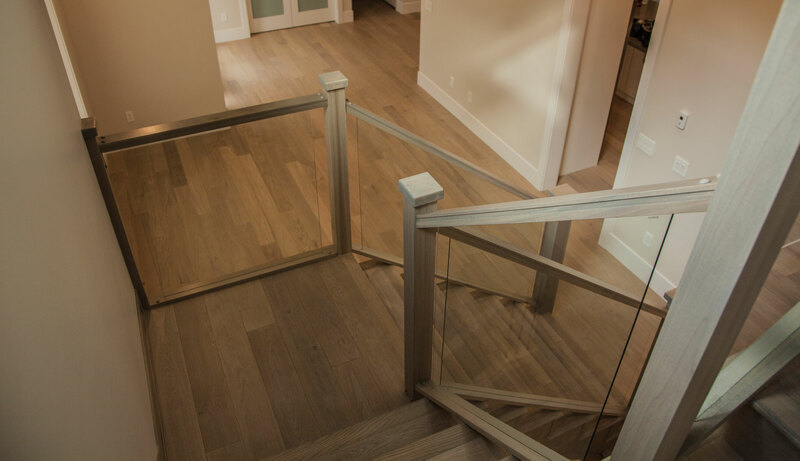 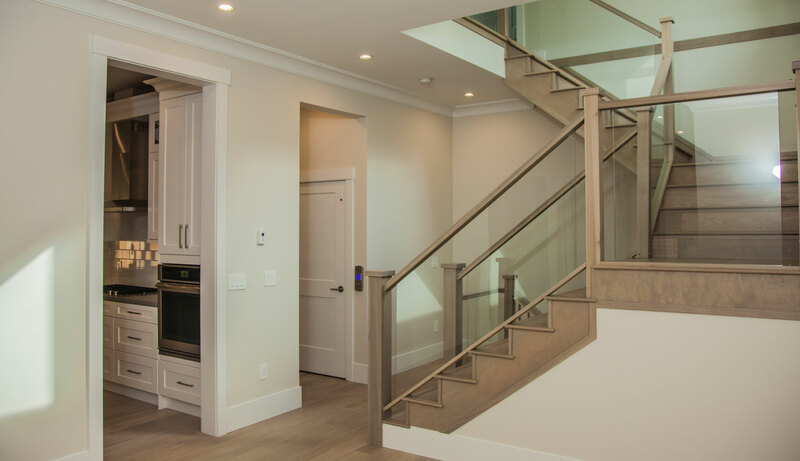 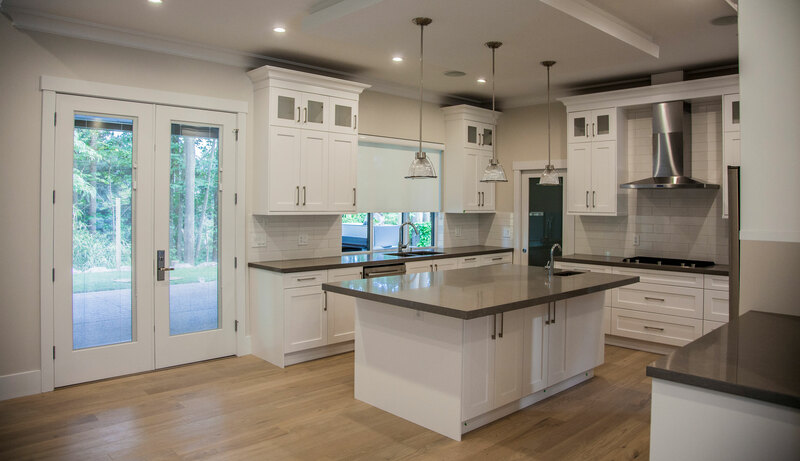 This home features an elevator for easy access and engineered hard wood flooring throughout. 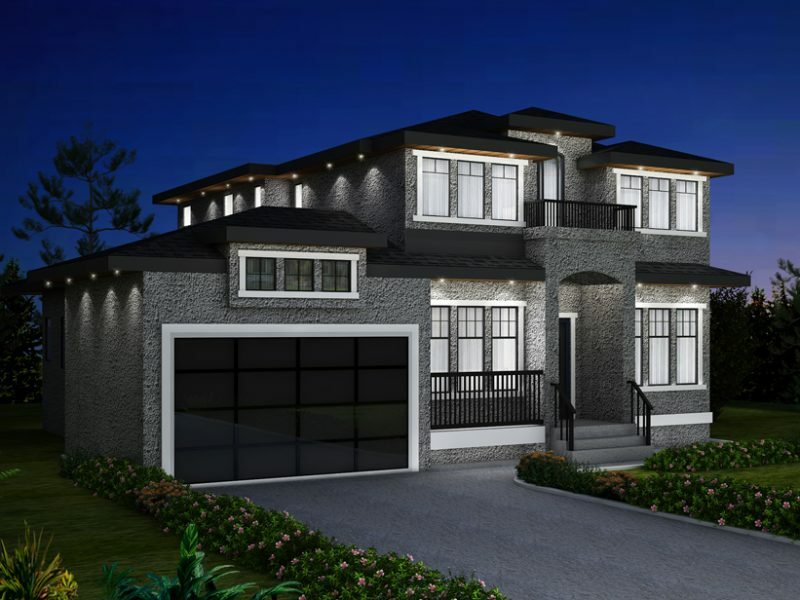 This home boasts an abundance of spaces for entertaining with a large indoor theatre room with built in bar and an outdoor, designer inspired backyard patio with built in fireplace and BBQ.